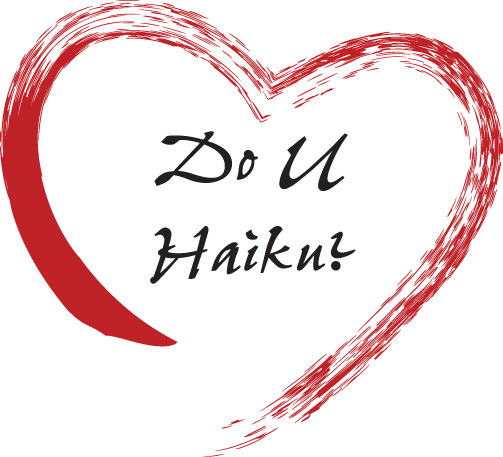 DuPont Library is hosting the First Annual Sewanee Haiku Contest. Entries are due February 28. The ten best poems will be distributed in fortune cookies in the library and McClurg Dining Hall. The top two haiku writers will receive gift certificates to Crossroads Café or Yamato. Haikus must be Sewanee focused but writers can be flexible with the traditional format: five-syllable line, a seven-syllable line, and a five-syllable line. A great six syllable line could still win the contest. However, for a poem to fit in a fortune cookie, haikus must be less than 70 characters, including spaces. Haiku contests able to win?